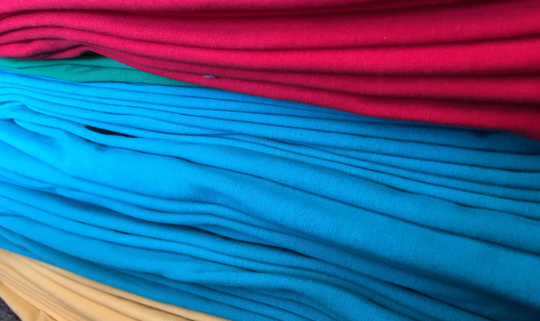 Producing screen printed t-shirts for the world's leading online luxury fashion retailer. 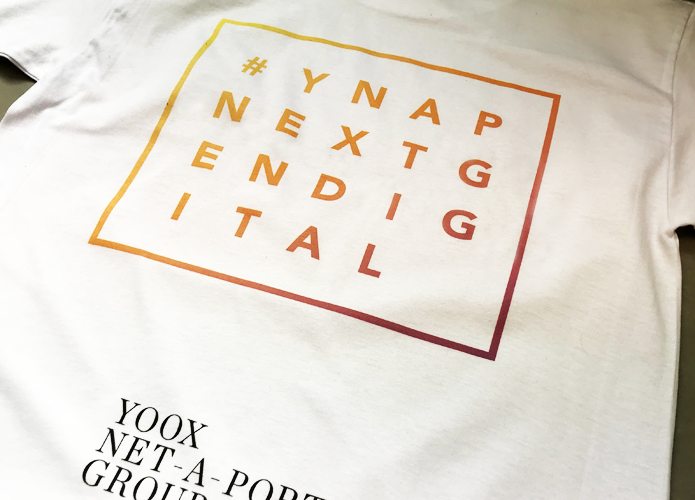 With net revenues of €1.9 billion (2016), 4 multi-brand online stores and 40 online flagship stores; YOOX Net-A-Porter (YNAP) stands as the world’s leading online luxury fashion retailer. We were approached to produce screen printed t-shirts, serving as uniform for the brand's tech teams. The garments and printing needed to be of superior quality, reflecting their brand values, whilst also being on time and within budget. We supplied the company with a range of printed t-shirts, catering for the different roles across their tech teams. 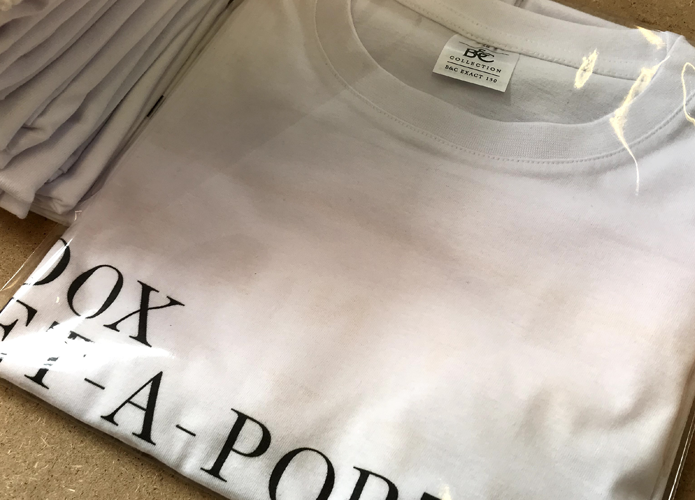 The products were printed using our market-leading screen printing service, ensuring a quick lead time, alongside great quality and durability. Additionally all of the products were ethically accredited by the Fair Wear Foundation, ensuring the highest ethical standards.